COMING SOON!! 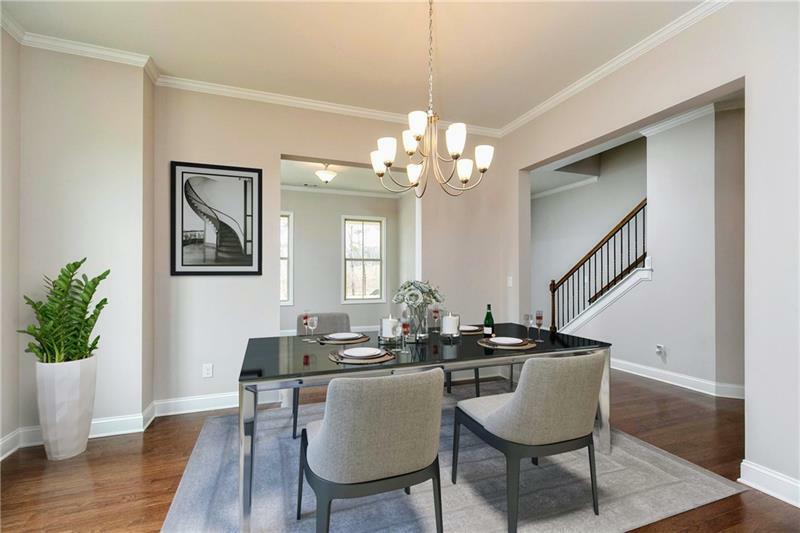 Incredible New Construction Opportunity in EAST COBB! 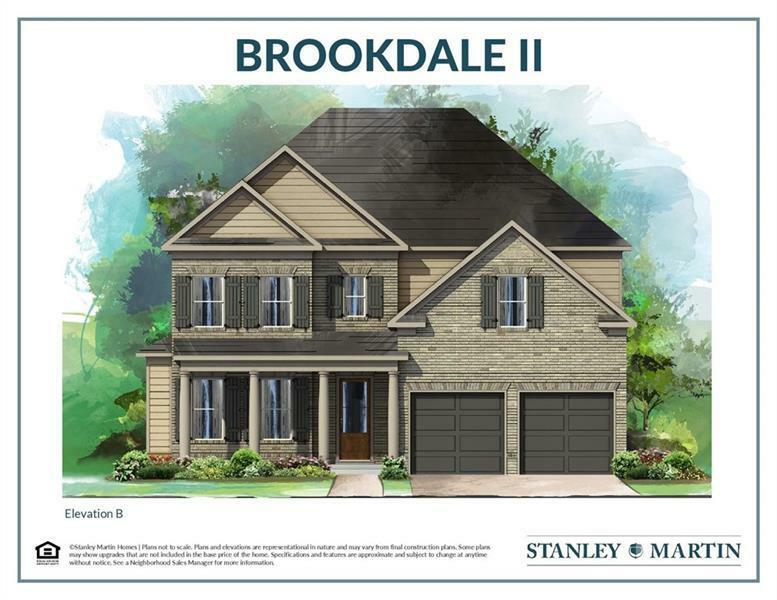 The Brookdale offers open & bright foyer, an expansive family gathering with open concept kitchen, a separate living/office and formal dining room. 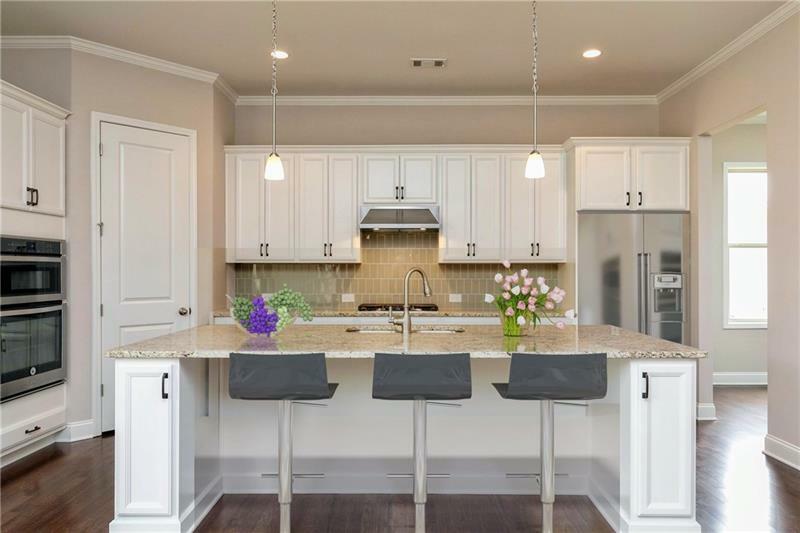 The kitchen has a large gourmet island & walk-in pantry. 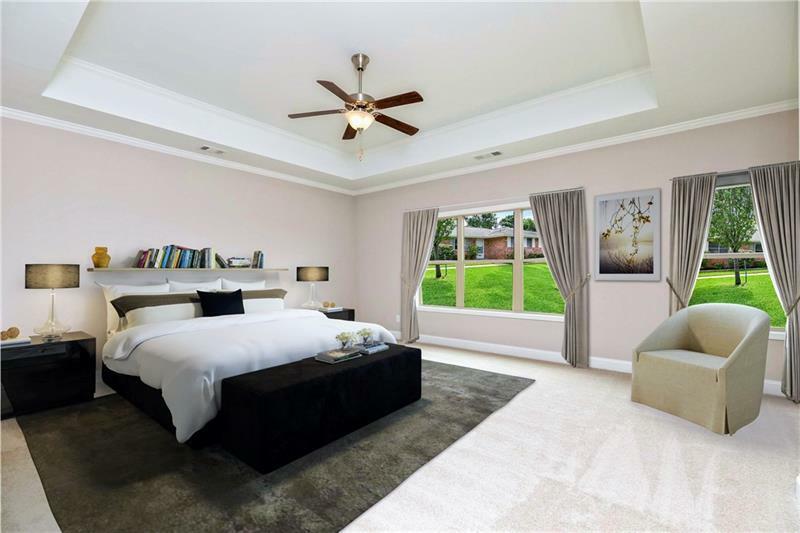 Custom features throughout the home. Owners Suite has sitting room, owners bath has his/hers vanities and closets. Oversized shower and freestanding tub. Sales Price reduced $15K with our current advertised incentive, 08/18/2018! !